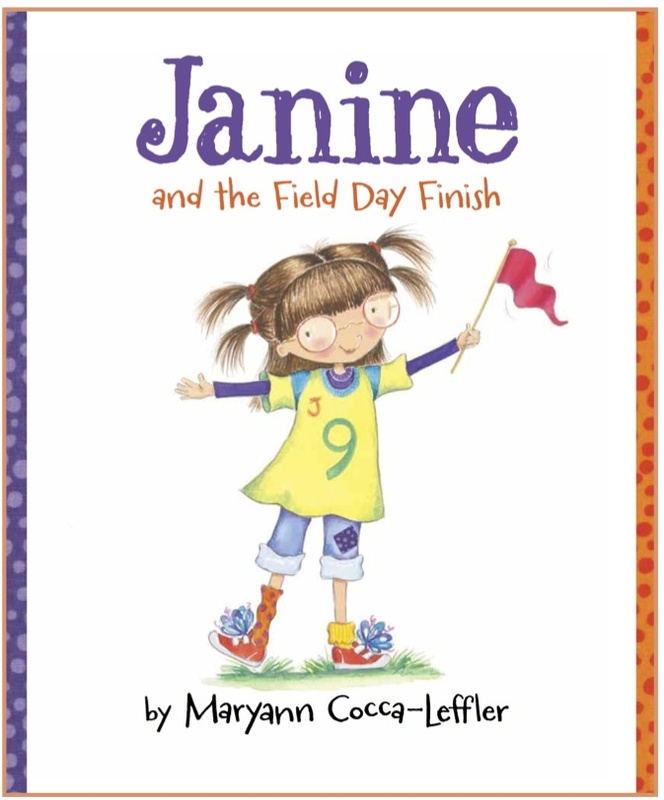 Cocca-Leffler’s slouchy-socked, pigtailed character, introduced in Janine (2015), brings her characteristic self-confidence and enthusiasm to this follow-up title about field day. 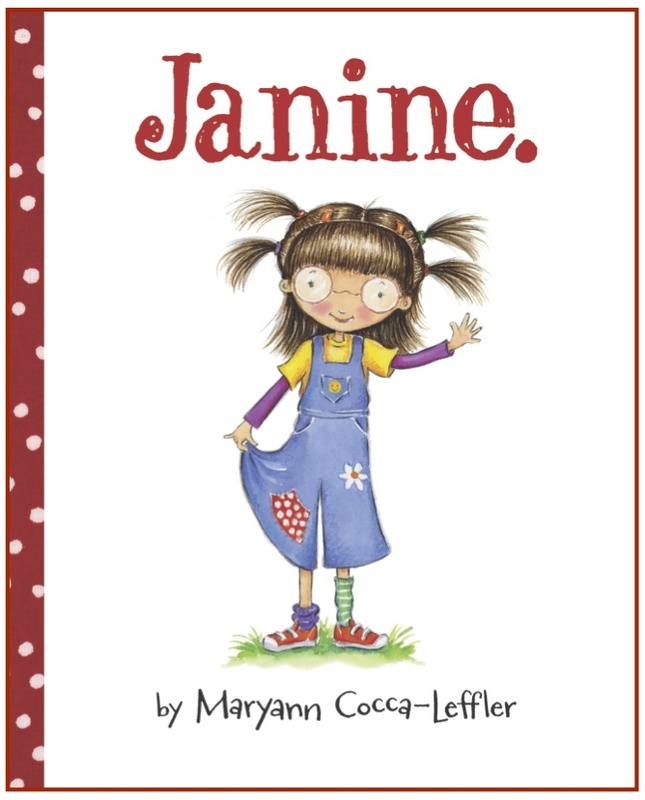 Janine knows she’s not as fast as other kids, but she’s ready for field day anyway, from the froufrou good-luck ribbons adorning her red sneakers to the kicky cheer she’s invented to spur everyone on. Her classmate Abby, however, is not impressed: “You’re going to need more than luck . . . because I’m going to win.” Abby’s strategy for winning the race—shoving everyone out of her way—backfires when she trips and ends up in last place with Janine, but, thanks to Janine’s good-natured attitude, she’s eager to help in spite of Abby’s earlier comments, and together they limp across the finish line. 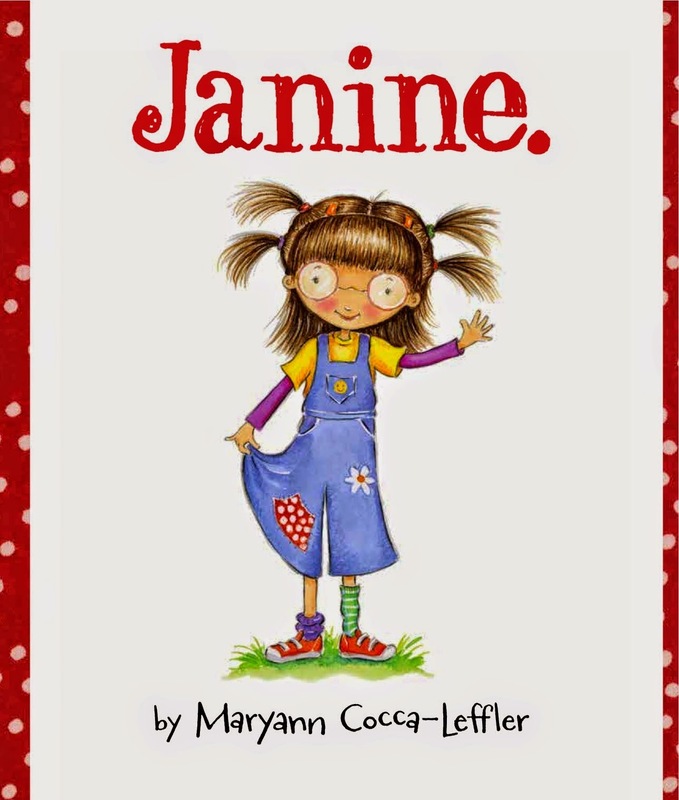 Cocca-Leffler’s expressive, colorful illustrations capture Janine’s irrepressible spirit, and while she never names her disability, she gently explains the ways Janine is a little different from her classmates. With a heartening lesson about friendship, competition, and what constitutes winning, this encouraging picture book nicely demonstrates the value of confidence and generosity. 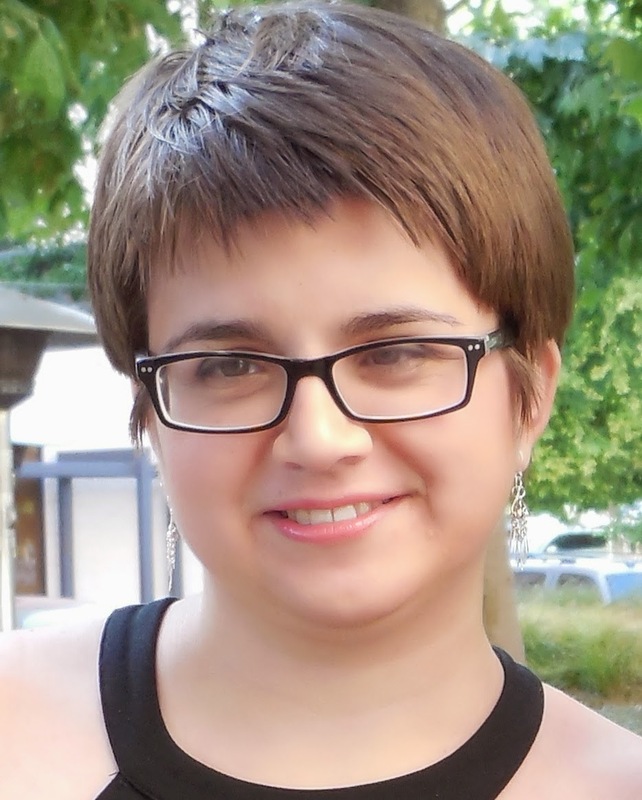 Young protagonist Janine excels in many ways—but not in sports. 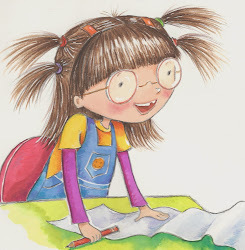 Janine wants to participate in sports even though she has to wear glasses, is uncoordinated, has an, um, interesting sense of sport attire, and has never once made it around the track in PE class. Do these things get her down? No way! Always positive and enthusiastic, Janine is determined to participate in the upcoming field-day race. Snarky classmate Abby not only criticizes Janine's choice of running clothes, but also brags that she will win the first-place ribbon. When Abby encounters a problem during the race, Janine thinks outside the box to help her and proves that kindness is more important than winning. 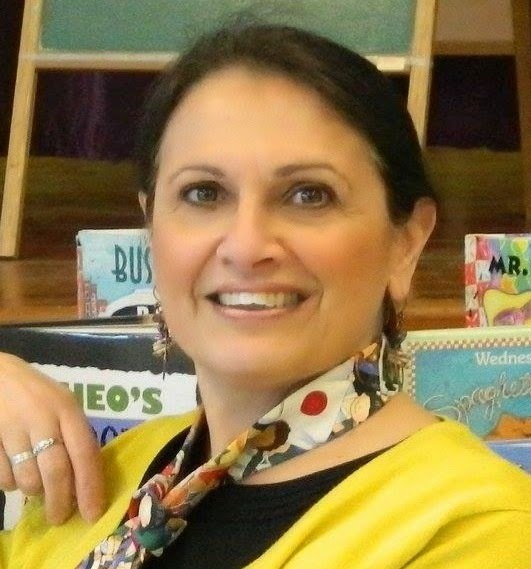 Prolific author/illustrator Cocca-Leffler gives readers this follow-up to Janine (2015), basing the endearing character on her own daughter's experiences and can-do attitude while growing up with disabilities. Her colorful illustrations liven up this touching story of a child who does not fit in but is self-assured enough not to worry about it. 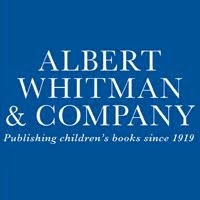 Both Janine and Abby appeared to be white; their classmates are diverse in many ways, including a boy who zooms along in a wheelchair. Readers will agree that this optimistic little girl has a mighty big heart. And she doesn't let her challenges stop her. Once again inspires others by embracing who she is. 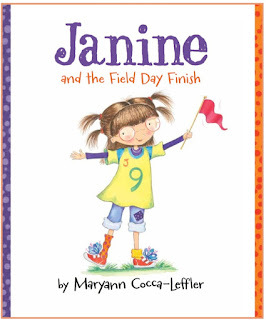 ABOUT: Today is field day and even though Janine is not good at sports, she is ready to compete. Her body just doesn’t work like the other kids’. 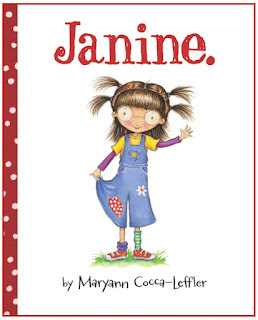 But no matter what, Janine cheers for everyone and tries her best. During the big race, her classmate Abby trips and falls. Janine is right there to help. But Abby is crushed that she won’t finish the race. Can Janine teach Abby and her classmates that being a winner is not always about being number one?